nestled in the midst of the beautiful Texas countryside. Located on 80 acres in Parker County, northeast of Weatherford, and about 6 miles southwest of Azle, guests will enjoy the privacy and beauty of Texas wedding venue Hollow Hill. 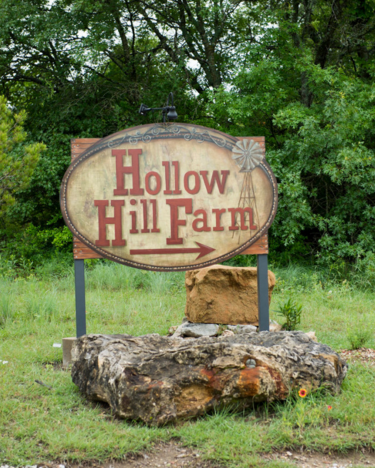 Surrounded by a stunning panorama of the Texas countryside, anyone who chooses Hollow Hill for their celebration, wedding, or event will find the experience exceptional. The family-run venue is the perfect place for weddings, receptions, quinceaneras, family reunions, ceremonials, proms, birthdays, showers, conferences and corporate events. 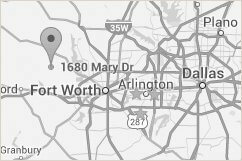 The Texas wedding venue is an easy drive from the Mid-Cities, Fort Worth and Dallas metroplex, as well as the Weatherford and Denton areas. For an indoor or outdoor ceremony, from rustic elegance to simple country to Texas cowboy, Hollow Hill provides the perfect backdrop for a day of joyous and delightful celebration with family and friends. The staff treats guests like family and gladly pour their creativity into making sure each event is unique, tailored to the party’s desires, and fondly remembered by all involved. splendor of this unique Texas wedding venue.